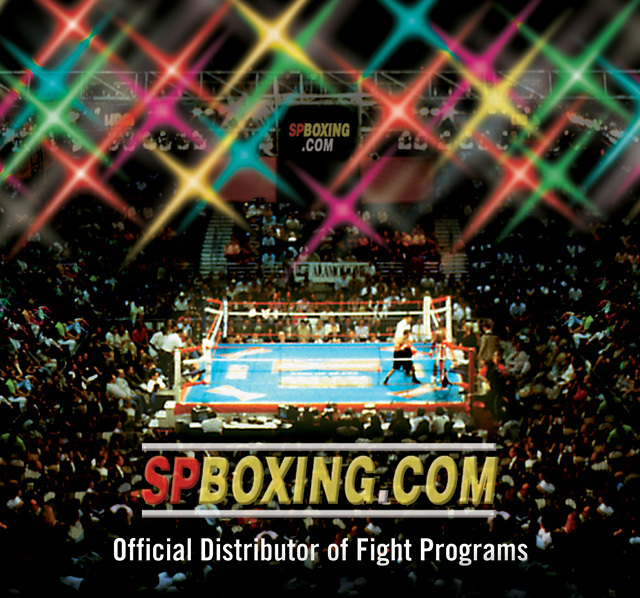 SPBOXING.COM, operated by Seidman Productions, Inc., is best known as the world’s largest publisher of championship fight programs for over the last 35 years. Their award-winning programs have featured the biggest names in boxing, including Mayweather, Canelo, Golovkin, De La Hoya, Lewis, Tyson, Holyfield, Leonard, Hagler, Hearns, Duran and other top current and former champions. SPBoxing.com also has a large assortment of posters from current and older fights. Seidman Productions is the main distributor for Brown’s Boxing Cards and has produced boxing cards of many main event fighters in programs they publish. They continuously update their extensive boxing memorabilia list, which features a vast array of boxing collectibles available for immediate sale. As you go through the website, you’ll see programs, posters, boxing cards, autographed items, such as gloves, photos and programs and other fight memorabilia. SPBoxing.com is an active buyer of boxing memorabilia. So whether it’s buying or selling boxing merchandise, please contact us. SPBOXING.COM is best known as the world's largest publisher of championship fight programs for over the last 35 years.